It's HOT out this summer! While we love getting outdoors with our many activities, it's important to cool off during the scorching temperature too! 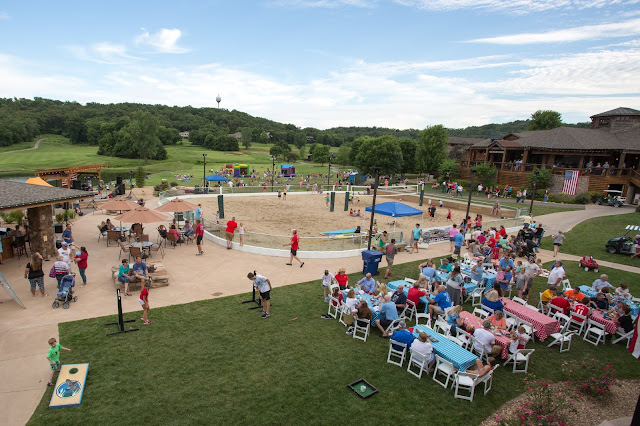 As the best resort at the Lake of the Ozarks, we pride ourselves on offering a wide variety of activities - both indoor and outdoor - for our guests this summer. 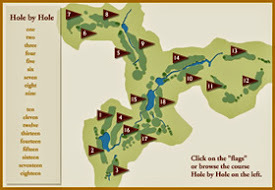 If you're looking for the perfect way to stay cool, visit Old Kinderhook today. Take a look below for some fun ways to stay refreshed as the temperatures climb this summer! As a guest at Old Kinderhook, you can cool off in our saltwater pool. Whether you want to stay cool while you soak up the sun or want to retreat into our indoor pool, you can enjoy splashing around. The pool is just one of the fun ways to enjoy your time at Old Kinderhook. Whether you are playing a fun game with the kids or relaxing with friends, the pool is a hot spot to cool off this summer! 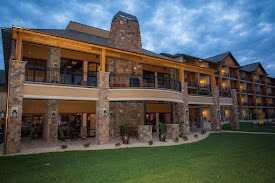 Get a break from the heat and relax at The Spa at Old Kinderhook. We can pamper you while you enjoy the refreshing air conditioning! Whether you're after a massage or facial or body treatment, it's the perfect place to unwind and pamper yourself - while staying cool. If you've been craving a scrumptious drink, be sure to stop by The Cabana at Old Kinderhook! We have a few refreshing flavors for you to enjoy. 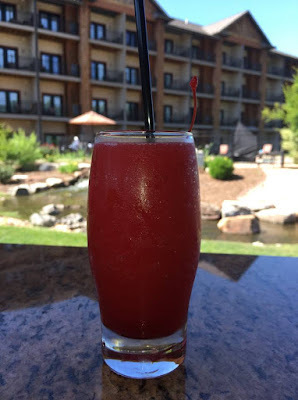 Our new frozen drink options are the perfect way to cool down, especially if you've been soaking up the sun poolside or hitting the sand volleyball courts! Our menu options are delicious! Whether you are after a delicious breakfast, a casual lunch, a fine dinner, or a tasty drink, we have options for you. Hang out inside with the warm ambiance or in the shade of the deck to enjoy the yummy eats and breathtaking view. If you're staying at our hotel you can lounge around your room or a number of gathering spaces around the area. It's the perfect place to unwind during your stay. Whether you'd like to sip on a coffee in the morning or hang out with the family after a day full of adventures, we have the right place for you! 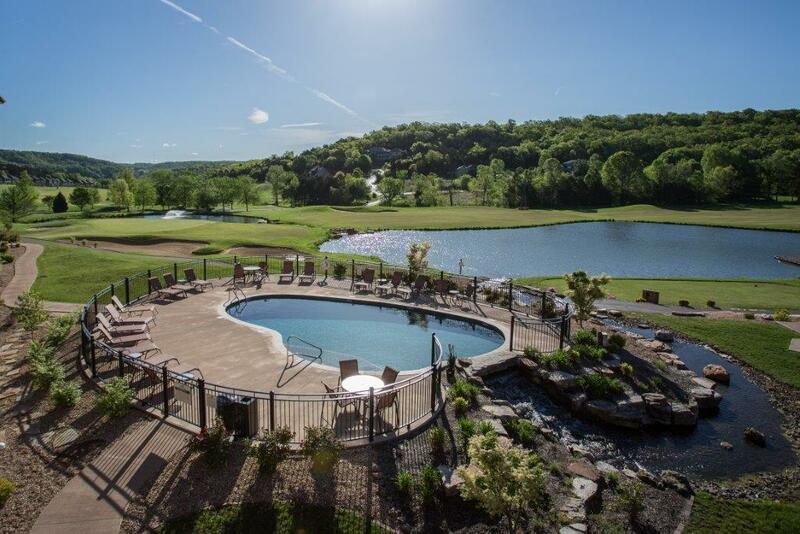 Now that you have learned about a few ways you can stay cool in the summer heat at our resort near Camdenton, MO, you're ready to make plans to visit us! Whether you're coming out for a refreshing drink at The Trophy Room or a week-long getaway this summer, we look forward to providing you with fun and entertainment!